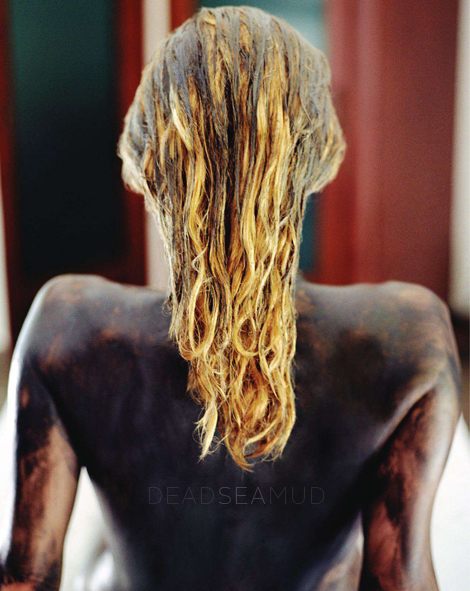 ... mud is so beautiful in my eyes. do you remember this one i posted a while back? enjoy your weekend!